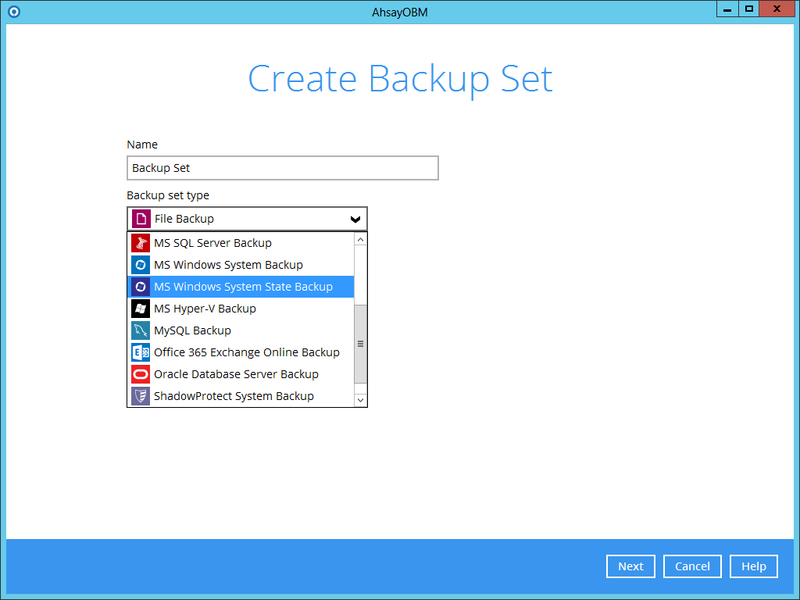 With the MS Windows System backup module, you can backup all critical volumes, rather than only backing up system state data, this module backs up the selected volumes entirely. A volume is considered critical if any system state file is reported on that particular volume. More information on system state and system backup / bare-metal backup (BMR) can be found in this Microsoft document. Γιατί να έχουμε Backup από το Ms Office 365 Exchange Onli... Incremental vs Differential Backup.